We construct recreational vehicles, trailers, food trucks and sport or professional vehicles and we can customize them on demand. Your desires and needs are not necessarily those of everyone else. That’s the reason why we propose custom-made recreational vehicles. We can customize the floor, the furniture, or the interior of your recreational vehicle or trailer. 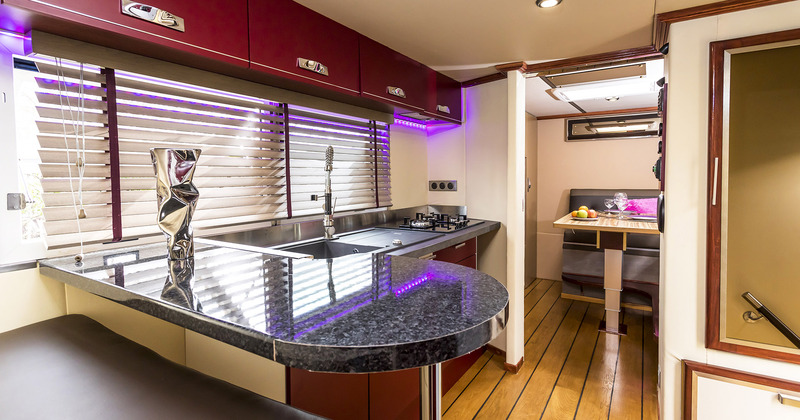 Benefit from the monocoque technology of fabrication for your RV. Our cells are made of one-piece composite materials. This guarantees greater longevity, lighter weight and waterproofness of the cell. 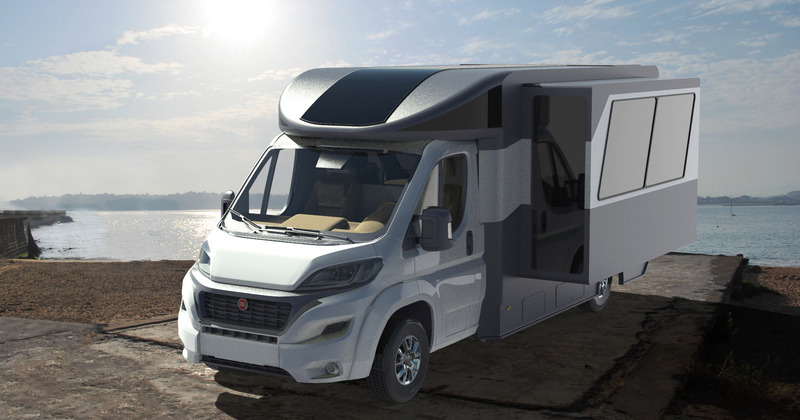 Our design department is here to personalize your RV with the help of the design software « Creo Parametrics », a reference in the industry. Our production unit is located in the Basque Country, where we have at our disposal a large network of innovative and dynamic companies.